Reliability is key to the philosophy of C&F Quadrant, and that is the one common denominator in the company’s product portfolio of market- leading brands. Offering the supply, commissioning and servicing of commercial heating products backed by first-class technical support, the product range comprises Unical, ACV, Flamefast, KSB Pumps, Grundfos and Riello burners, to name just a few. 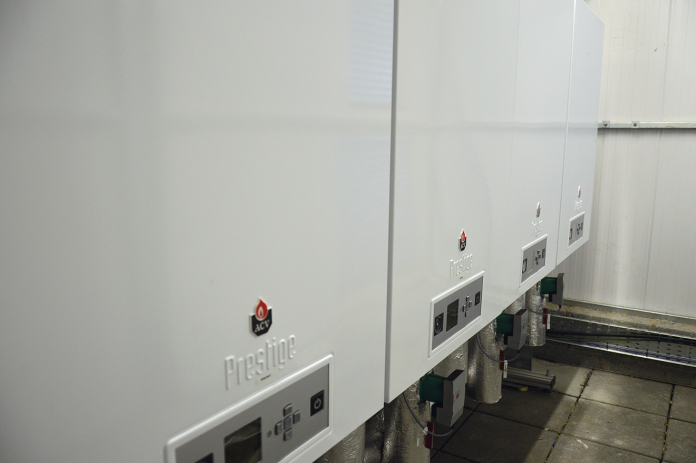 Unical – This leading Italian manufacturer offers an extensive range of commercial boilers. Unical has a strong R&D department, and the company prides itself on creating revolutionary products to the highest quality standards and the utmost levels of technological innovation. KSB Pumps – KSB is one of the world’s leading manufacturers of pumps and industrial valves and is also the name behind the Smedegaard brand. 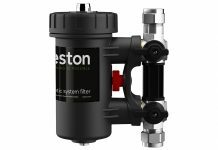 The KSB range includes high quality pumps and pressurisation units that perfectly complement the heating solutions from C&F Quadrant. ACV – As the inventor and manufacturer of the revolutionary Tank-in-Tank technology and the Fire- Tube combustion technology, ACV has been designing, manufacturing and distributing engineering solutions for hot water generation and for commercial and residential heating applications since 1922. Flamefast – For over 40 years Flamefast has been manufacturing and supplying high quality, cost effective gas safety solutions. With an emphasis on quality and a commitment to UK manufacturing, the Flamefast name has become synonymous with reliability. Riello Burners – Over 90 years of experience in design and manufacture, coupled with leading technology and flexible burner design has resulted in Riello becoming the No.1 choice in UK and Ireland. For burners from 10kW to 30MW, Riello have the perfect match. Grundfos – A UK leader in the supply of pumps and pump systems for domestic, commercial building services and process industry applications, as well as being a major supplier to the water supply and treatment industries and provider of packaged fire sets. C&F Quadrant is the company’s commissioning engineers in Northern Ireland. Coster – This Italian company that offers a complete solution for the automation, thermoregulation and control of air conditioning, gas detection, heating and climate control systems. 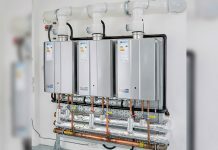 Buderus – The German-owned heating technologies brand has a manufacturing heritage stretching back over 275 years and has been developing and distributing advanced commercial condensing boilers in the European market for decades. Pipelife – An International manufacturer of plastic pipes and fittings and a key supplier of innovative products to the plumbing, water distribution, gas distribution and renewable energy industrial sectors. Solutions include sewage, inhouse, electro, water, gas, drainage, cable pipes and eco products. Quadlog – The effective way to monitor energy usage, Quadlog provides immediate access to the latest consumption data along with the ability to analyse results. C&F Quadrant has developed strong partnerships with these manufacturers which, in turn, benefit customers who receive a complete design service backed by technical advice. 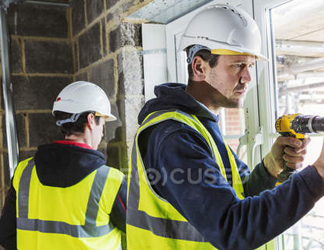 Ranging right across the commercial sector, including the education, hotel, leisure, church, and healthcare sectors, C&F Quadrant has extensive experience across commercial projects of all kinds. 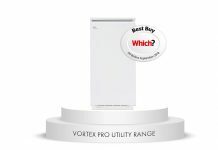 By listening to a customer’s requirements, C&F Quadrant has the experience and expertise to develop tailored solutions that will meet the heating and hot water needs of customers for years to come.